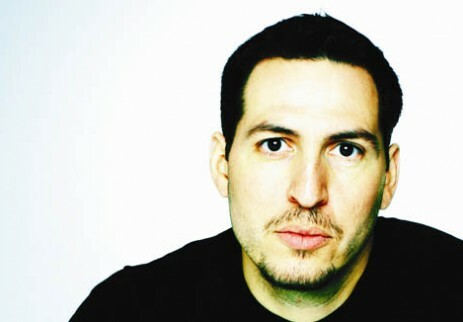 Elliot DeHoyos (New York City) last visited Australia back in 2005 when he guest DJed for us at Crash. Since then Elliot has quickly become one of the rising DJs and producers to leave his mark on today's dance culture. This guy has recently exploded onto the production scene with his releases featured on Slanted Black, Tommy Boy, Soundgroove Records etc. Signed to the Slanted Black record label in 2007, Elliot’s first original release has been embraced internationally, bringing him to the attention of some of the biggest names in the tribal scene who are lining up to have Elliot DeHoyos on remix duties.